If you are purchasing or refinancing a luxury home or acreage property, you may find yourself in need of a Jumbo Loan. 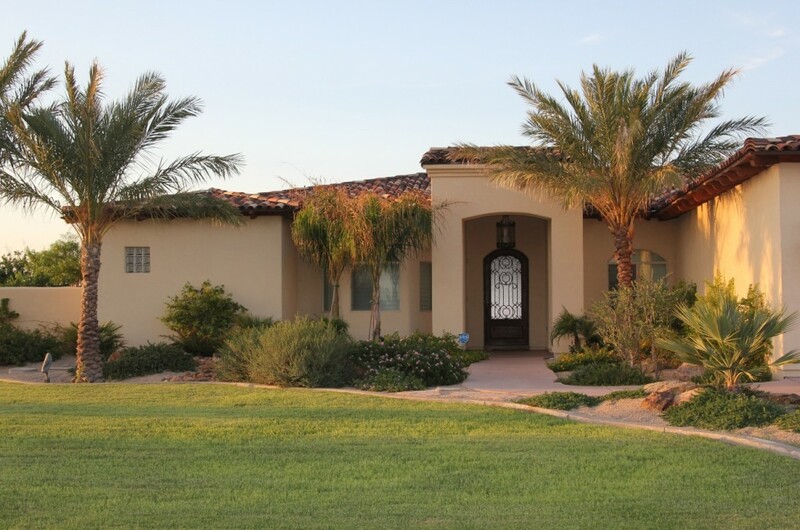 In Yuma AZ, a Jumbo Loan is considered a loan amount over $417,000. For loans of this size, there are several considerations. Why is a larger loan amount a concern for mortgage lenders? Lenders consider a Jumbo Loan to be a riskier transaction because they are betting a larger amount of money on one borrower. Think of it this way: If you lend out $1 million in the form of $100,000 loans to 10 different people, the odds of them all defaulting on the loans are slim. However, if you lend out the entire $1 million to one borrower, the chances are much greater that the one person will not pay you back. Because of this greater risk, the down payment and interest rates are generally higher than other types of loans. As supply and demand change, so do Jumbo Loan guidelines. 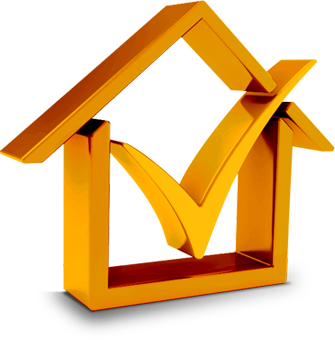 Interest rates on Jumbo Loans generally run between 3/8% to 1/2% higher than Conforming Loans. Although most lenders typically require 20% or more down on a Jumbo Loan, this is not always the case. If you are interested, check in with us to find out about current options!